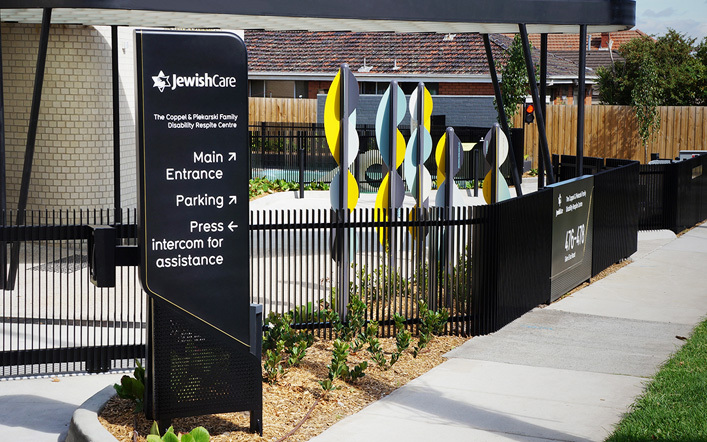 Bespoke signage was required for a new, state of the art respite centre in Caulfield North, run by Jewish Care. 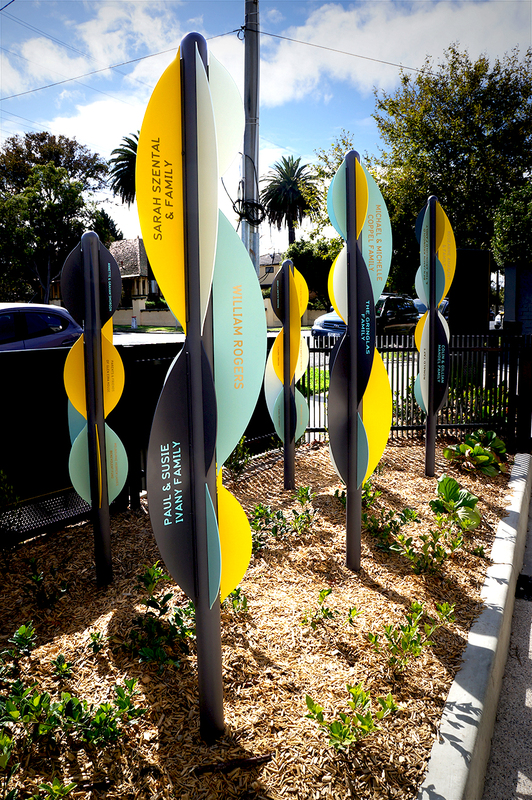 Working with builder Coffey Projects and designer Buro North, we joined forces to meet the exceptionally high standards demanded by this complex project, including complete signage and branding. 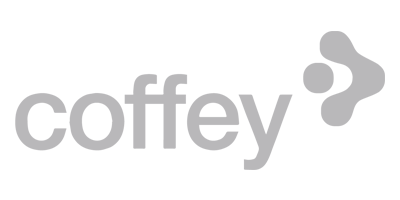 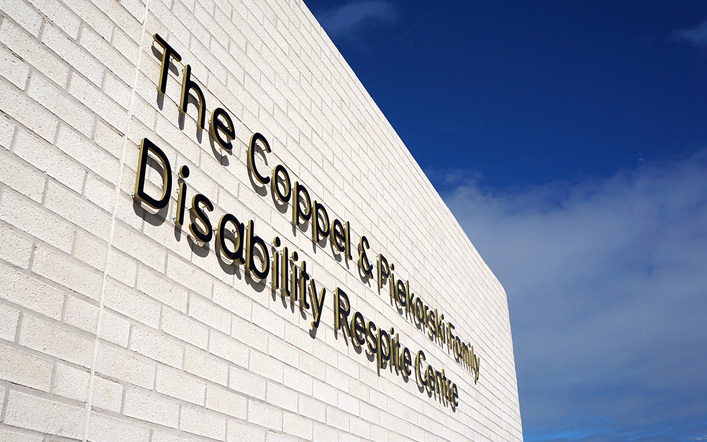 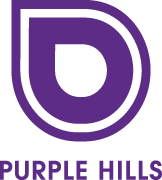 The Coppel & Piekarski Family Disability Respite Centre was officially opened in March 2016.